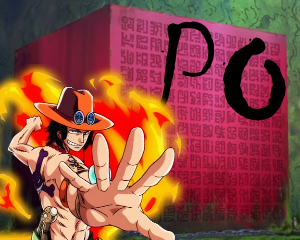 Sticky: One Piece Trivia Event! Secret Santa and Christmas meme contest? Merry Christmas - Have some smilies! OP RP Revival: Call for Beta Testers!